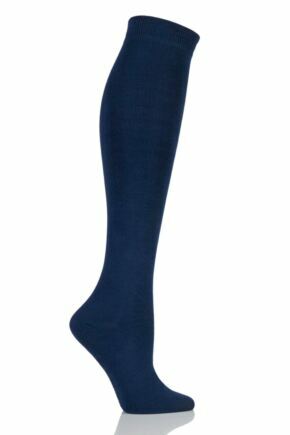 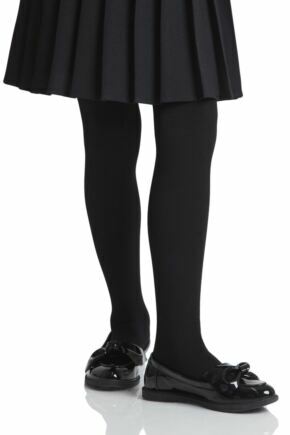 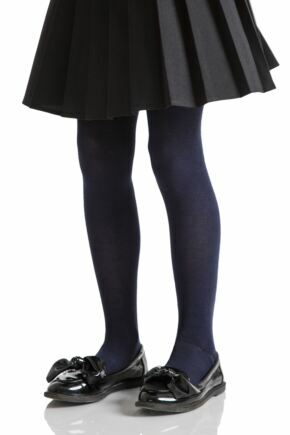 If you need to update your child’s term-time wardrobe then check out our range of school socks and tights. 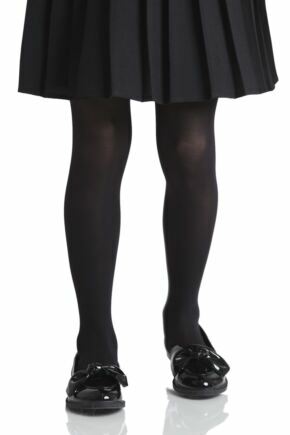 With colours available in the staple black, white and grey, you can ensure that your kids look smart and stick to the dress code! 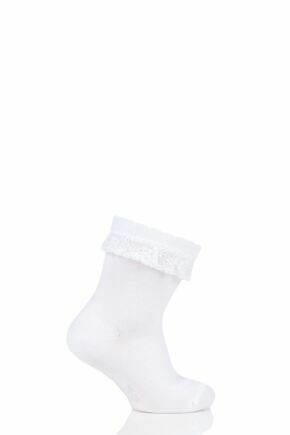 All the items in our school socks range have been made to ensure that your children’s feet stay comfortable from registration to when the last bell rings, so take a look below.